Three Catholic reverend sisters and three others who were abducted in Edo State on November 14, 2017, have regained their freedom, nearly two months after. The sisters from the Sisters of the Eucharistic Heart of Christ Convent and the three other females were abducted by gunmen in Iguoriakhi, Ovia South-West Local Government Area of Edo State. 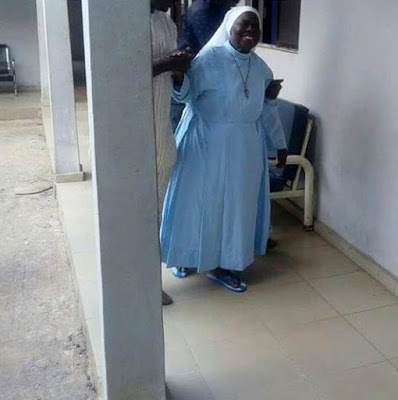 Head of the convent, Reverend Sister Agatha Osarekhoe, told Channels Television via the phone that the sisters were picked up from the Ekehauan Road Axis of Benin City, the state capital where their abductors left them. Reverend Sister Osarekhoe also said although the victims were found in good health, they are undergoing further medical checks. The abductors had demanded a ransom of N20 million for the release of the women, but the head of the convent did not confirm if any payment was made for their release.